Users who are already enjoying the untethered jailbreak of iOS 6.x, we have a new update utility Evasi0n has reached version 1.2 in a few days. The main new features of 1.2 is Evasi0n disabling OTA updates lest we lose the jailbreak by accidental operating system update. It also fixes a bug related to the time zone. If a device has already Jailbreak iOS is not necessary to apply it again. Simply access Cydia, let it update the packages to find the latest news and see that an update evasi0n 6.0-6.1 Untether package. Update and we will have all the novelty Evasi0n 1.2 in just seconds. If you have not yet applied to Jailbreak iOS 6, you can safely do the tutorial that my partner Gonzalo prepared for the occasion. 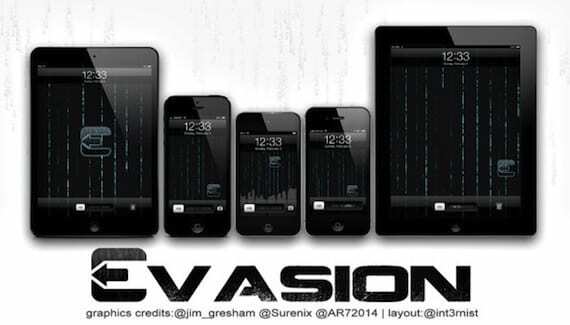 Article Evasi0n 1.2 disables OTA updates was originally published in News iPhone .